Thank you for this Angela. Enjoyed your suggestions as well. Once season tickets / loyalty cards come in and our regular customers can get their hands on them, much more will open up. 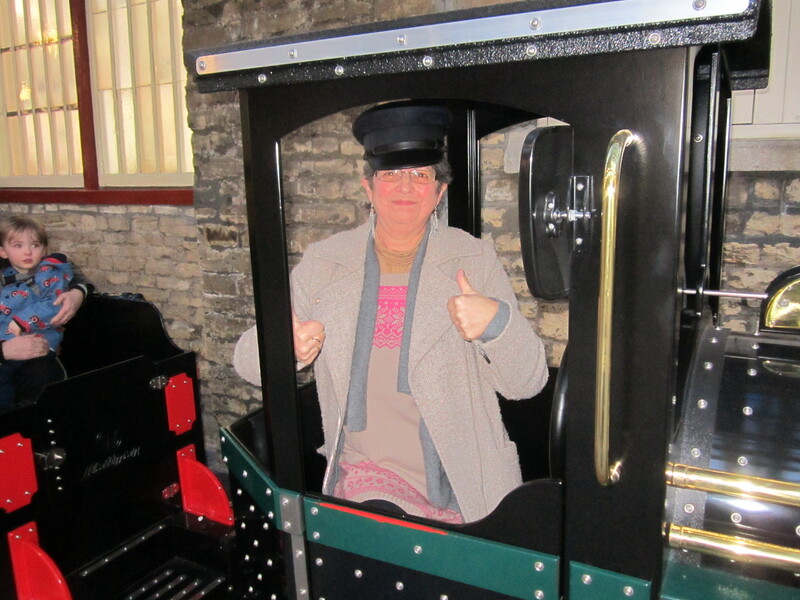 Support from the likes of Born Again Swindonian, @visitswindon and other local / regional points of interest is appreciated as spreading the word about the positive experience on Hooter Express is the best way forward. Offers and competitions will also increase interest going forward. It was my absolute pleasure. I think the train, you and the team are a terrific asset to the Outlet Centre experience and I wish you every success with it – though I feel that’s guaranteed. I’ll be back for another ride soon!